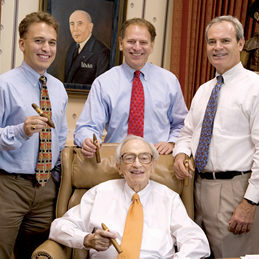 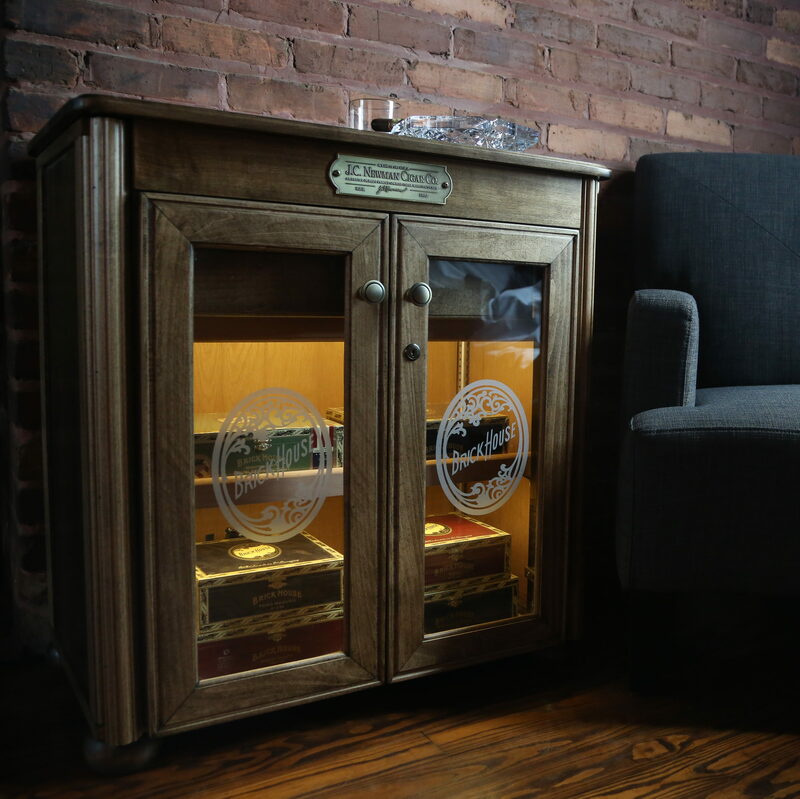 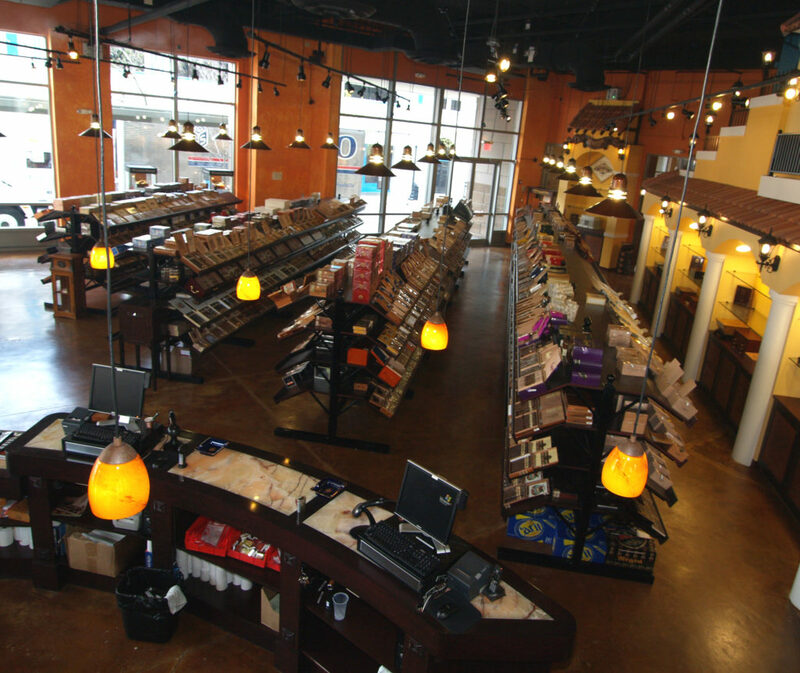 Perla del Mar cigars were first conceived in the late 19th Century to honor Cuba’s highly acclaimed cigar heritage. 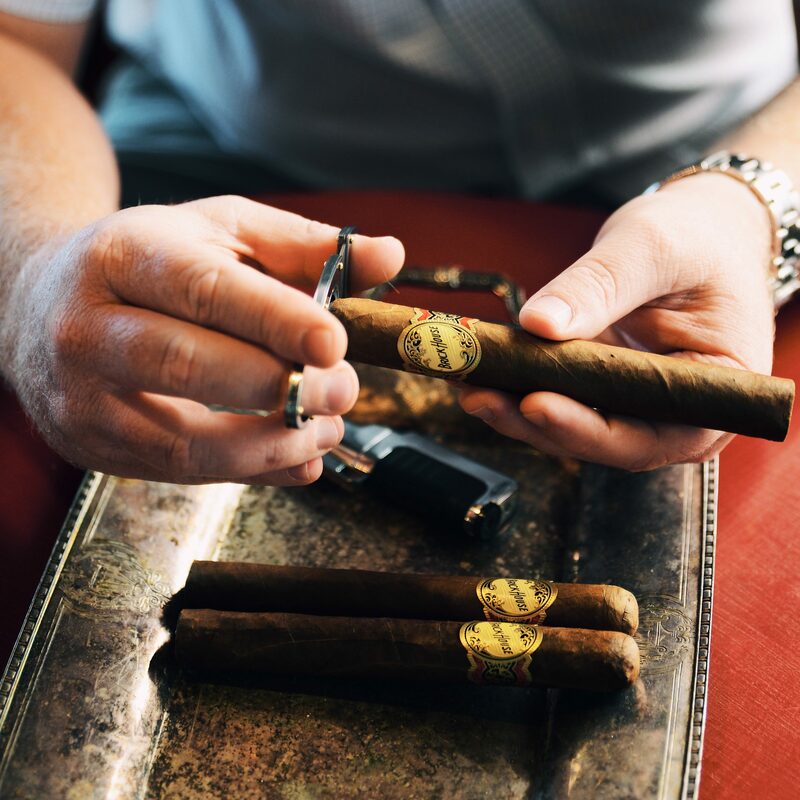 Because Cuba’s rich, fertile soil formerly created the most flavorful cigar tobacco in the world, Cuba was known as the Pearl of the Sea. 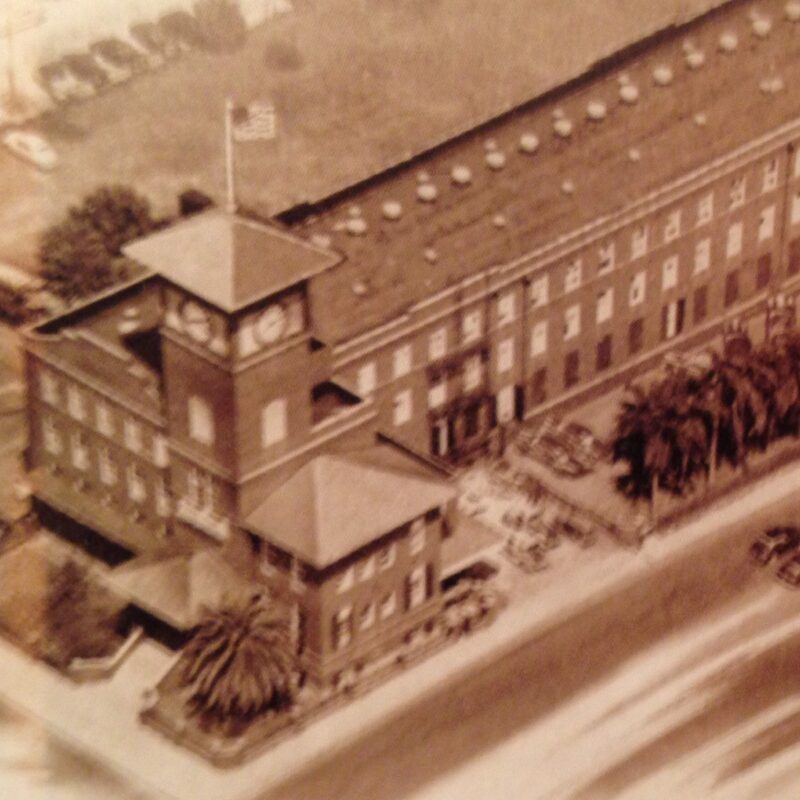 Now, more than a century later, J.C. Newman Cigar Co. has recreated Perla del Mar, handmade in the J.C. Newman PENSA cigar factory in Estelí, Nicaragua. 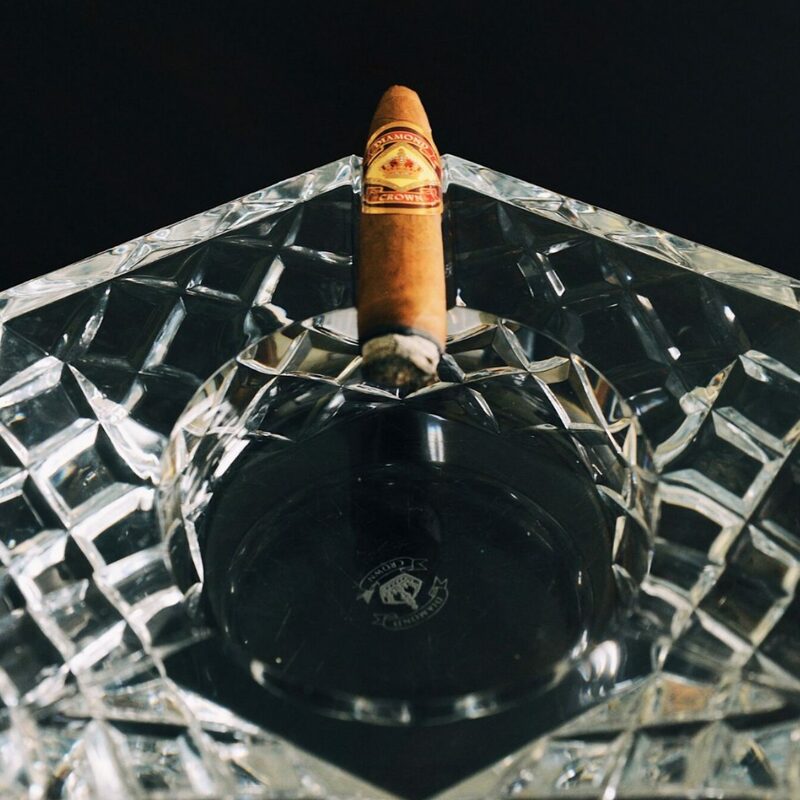 Today’s Perla del Mar is a rich and flavorful tribute to its original Cuban blend. 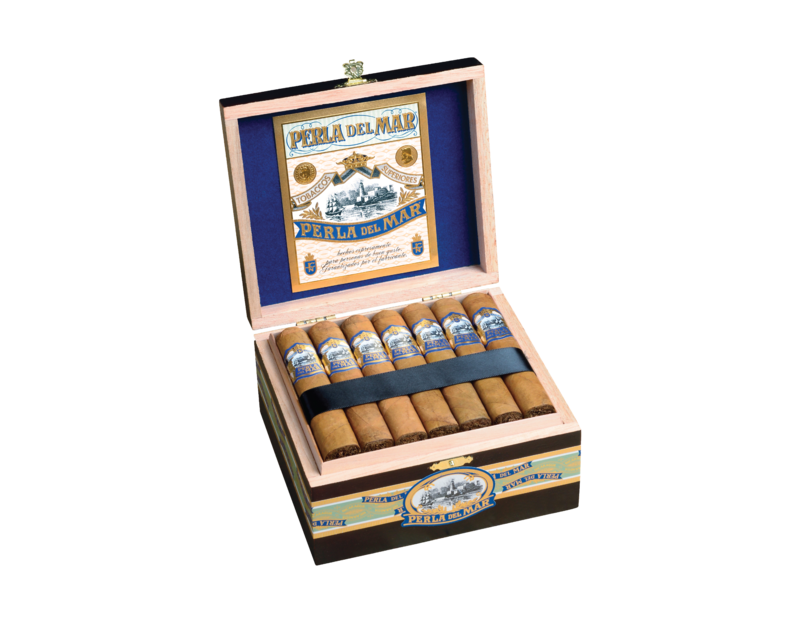 Using the same unique blend as Perla del Mar Classic, wrapped in a genuine Connecticut Broadleaf wrapper, Perla del Mar Maduro offers a robust, dark chocolate twist on the creamy and smooth original.